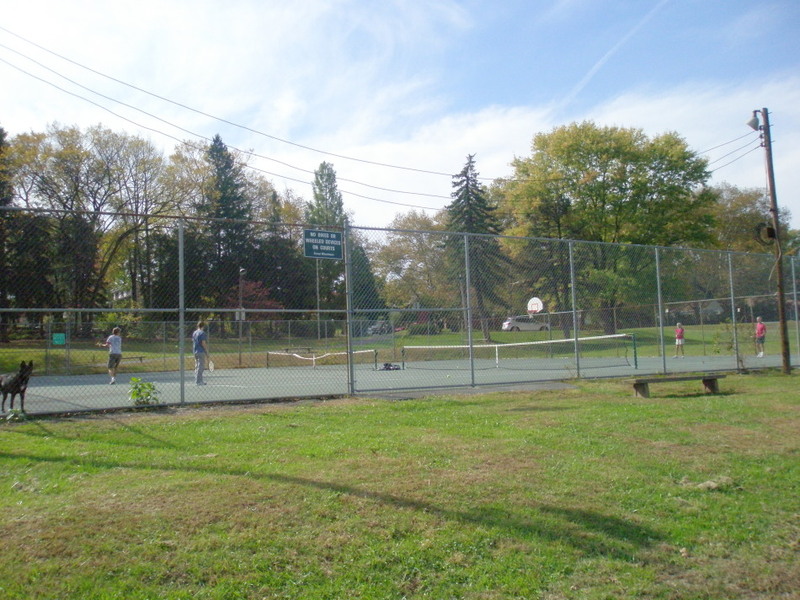 Last Sunday we were blessed once again with mostly sunny skies and moderate temperatures, and active residents of North Coventry were out in their parks in full force. I have vague recollections of playing softball in Kenilworth Park many years ago, but was blown away by its current facilities. Scherfel Field, which was the site of a baseball game on the day I visited, is well-groomed and seems to have been recently updated. There was a strong contingent of family and friends cheering the boys on. As a couple children climbed and swung on the nearby playground equipment, a foursome expertly battled on the tennis courts. 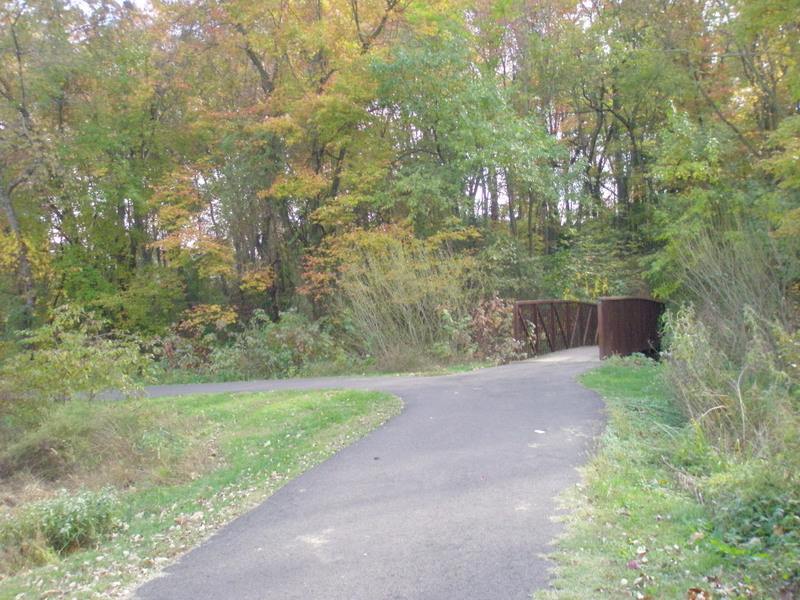 While all these facilities are in excellent condition, what makes Kenilworth Park unique is its lake and trails system. 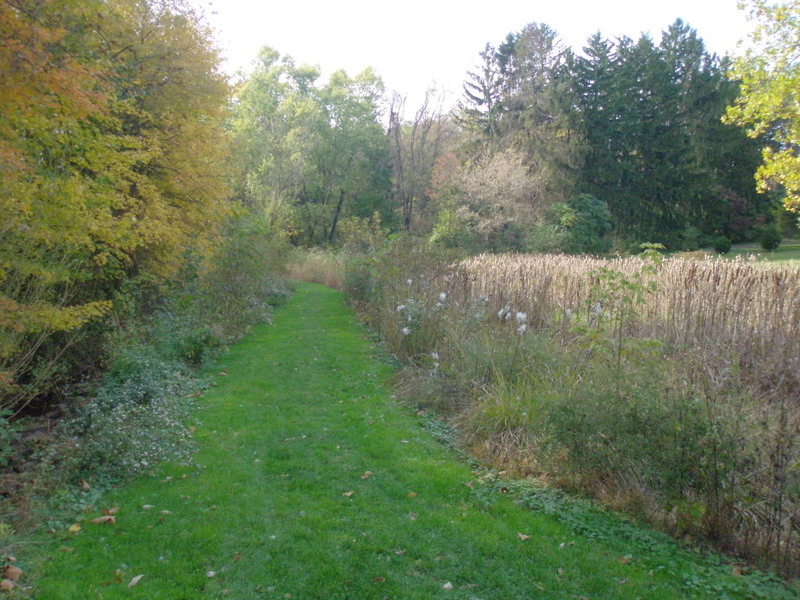 The trails around the lake and in the woods behind and adjacent to Scherfel Field provide a chance to re-connect with nature before or after a game, on a daily walk or perhaps a few times a week to de-stress after work. The lake view is very soothing. 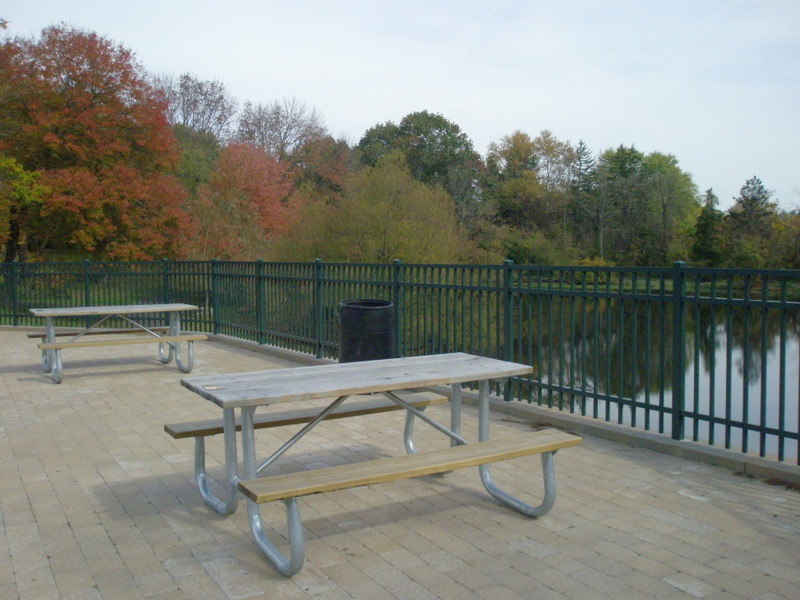 Visiting the park on your lunch hour might also do the trick, since there is a new lake overlook area with beautiful pavers, tables and a grill. Coming alone or with some friends in the middle of the day just might release those knots of tension in your neck and help you get through the afternoon! 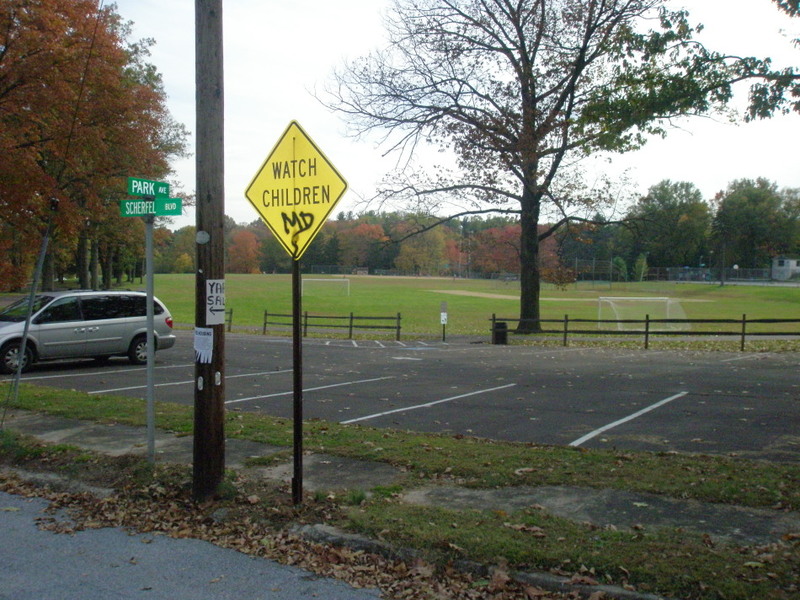 Kenilworth Park has another ball field that did not seem to get much use for baseball or softball. 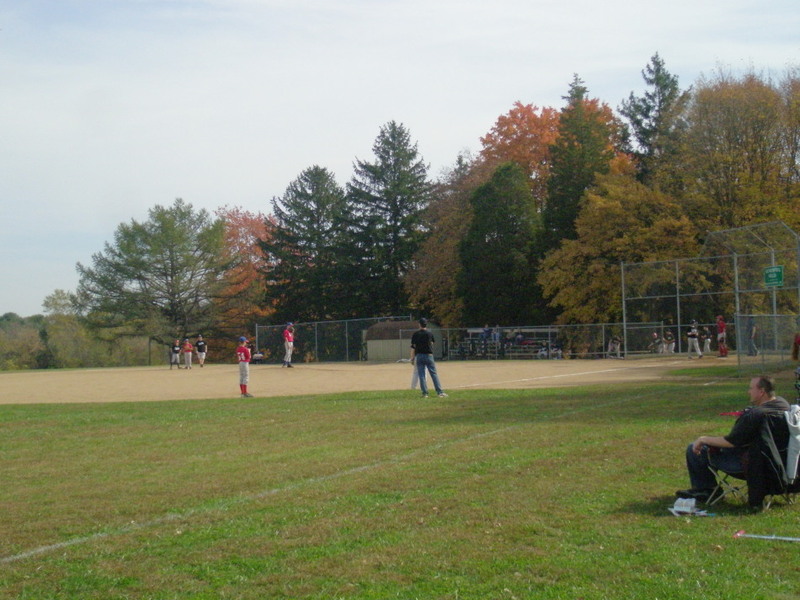 There was a soccer net set up in the outfield, indicating its use for that purpose. There is a very nice pavilion, which is available for rent from the Township for family and group gatherings. 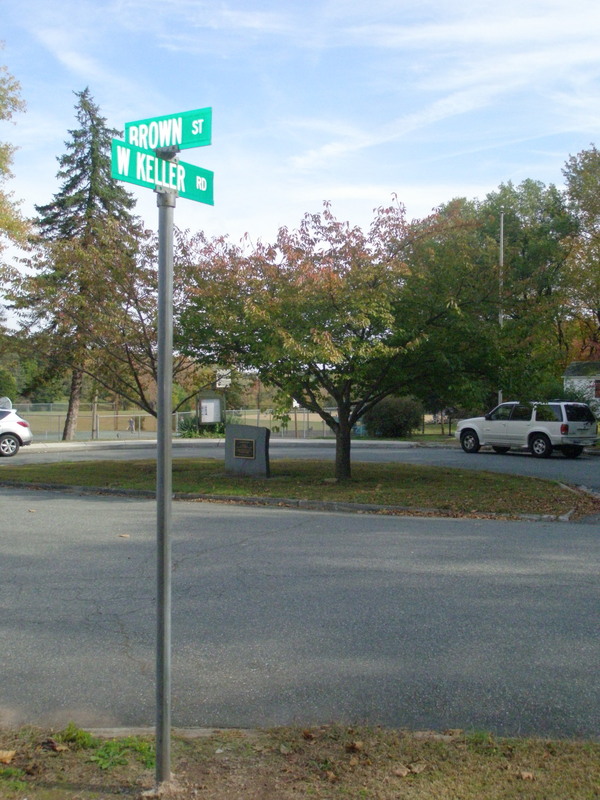 Although the main entrance with a plaque memorializing the development of the park is at the intersection of Brown Street and Keller Road, there is another entrance at the intersection of Scherfel Boulevard and Park Avenue (which is off Route 724.) Going in through the latter entrance will bring you to a couple of parking areas, including the one closest to Scherfel Field, the lake and the overlook. 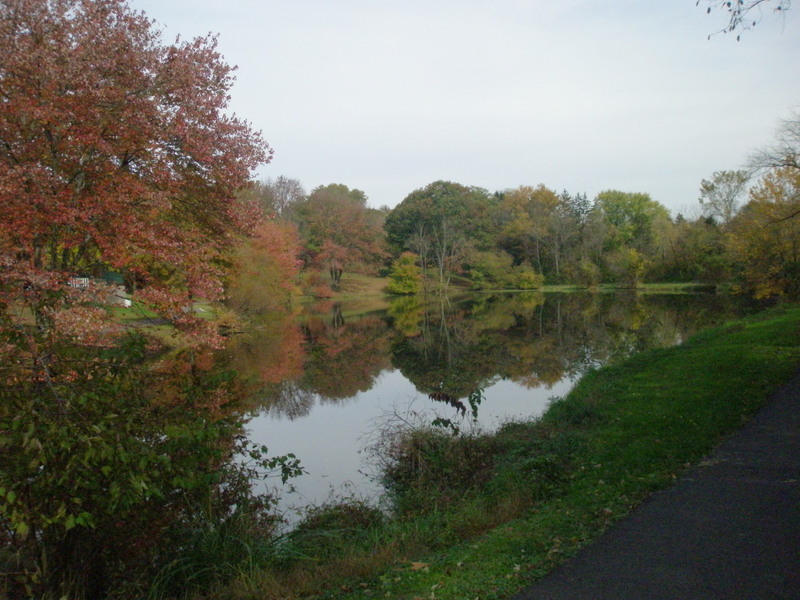 While North Coventry families with children active in sports will already know about this park, all area residents who are interested in water views and a tranquil hiking experience will want to check out Kenilworth Park. … I spend a good portion of my week in the township building studying Tae Kwon Do. The Tae Kwon Do Academy with head instructor Mr. Jay Erb rents the building from the township to offer classes to township residents and others that wish to attend. The school is a not for profit school and has been located in the Kenilworth Park township building since 1995. Since the Tae Kwon Do Academy has been in the building the students have taken on the majority of the upkeep of the building such as general maintenance, painting the interior, trimming the bushes and this year we are painting the outside of the building. Sounds like a wonderful community! Thank you, Elise! 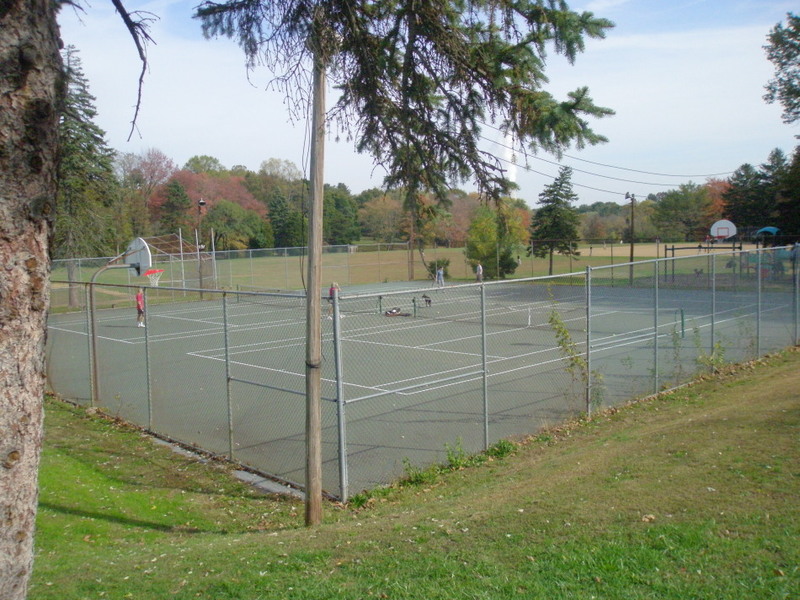 Facilities: Baseball/softball fields, tennis courts, one tennis court doubles as a basketball court, soccer fields, playground, picnic pavilion, lake, paved overlook area with tables & grill, fishing, hiking/walking trails, gardens. Activities and tips: Be sure to visit the lake area and trails. The pavilion is available for rent on a first-come, first-served basis. Contact the Township for details. Hours: 7 am to sunset. 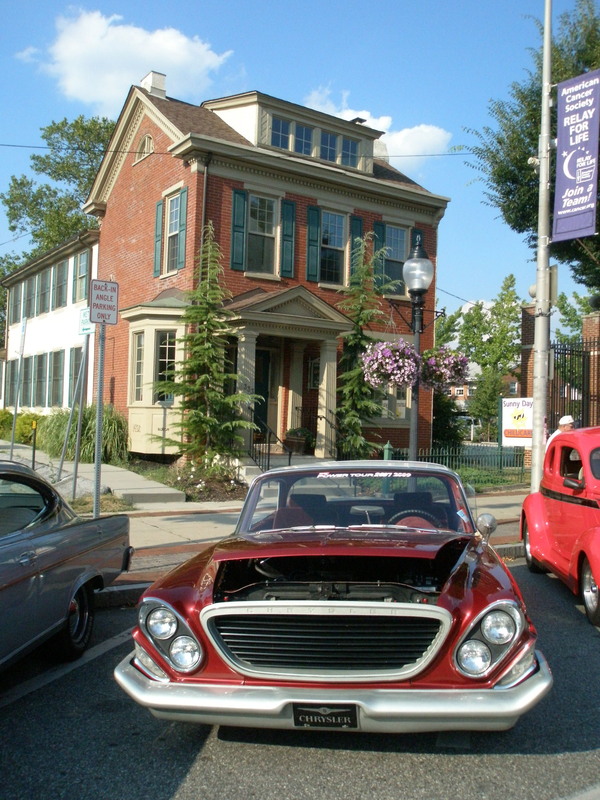 Follow the parks series at Mission: Healthy Living, Positively!Pottstown, Twitter(PositivelyPtown), Facebook, and The Mercury. 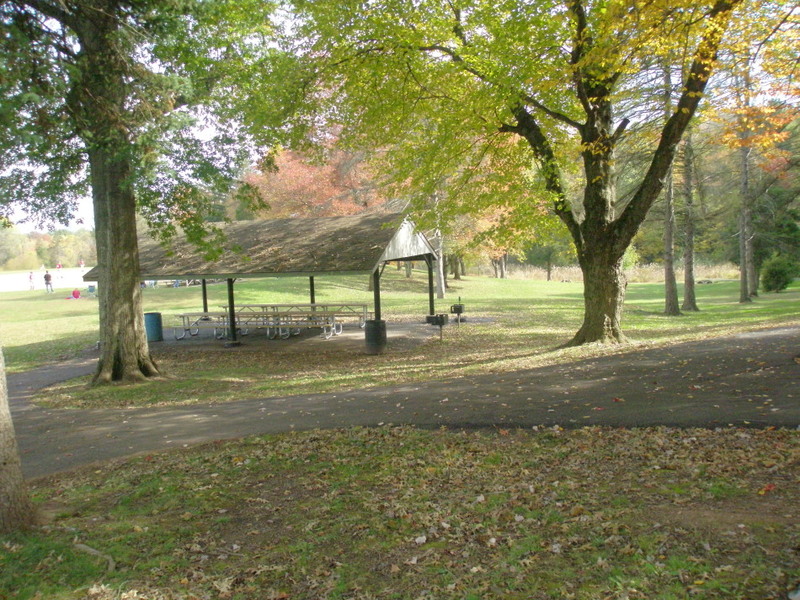 That is one of our great parks, with the on-going efforts of the residents of North Coventry, we are creating an unique system for everyone to enjoy. You missed a section of the Park, that of the township building, The Tae Kwon Academy has been renting the township building located within Kenilworth Park since 1995, The non for profit school is a great benifit to the township residents. Myself included.